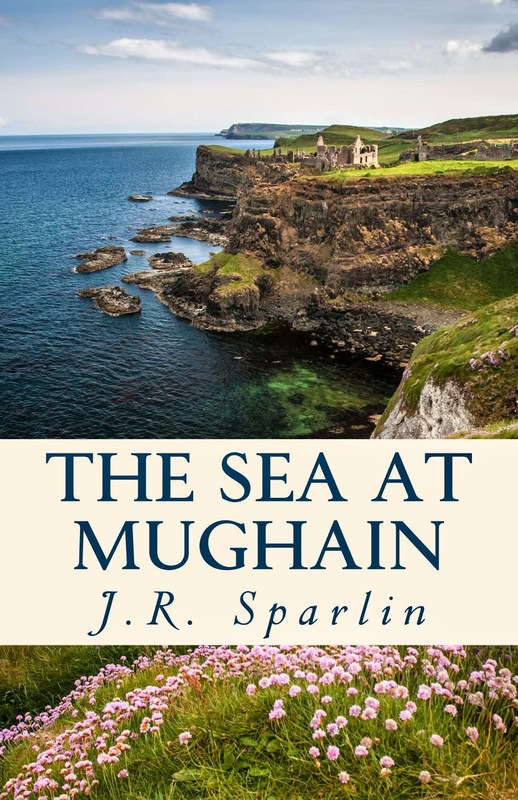 Years ago, I wrote a 19th century historical novel that attracted interest from publishers but was generally regarded as too "difficult" for a first novel. My agent (yes, I had an agent then) said that I should write a more straightforward historical adventure in the same period. It made sense, but I like writing stories that are strongly based in historical reality, so I had to find a real life figure I could base an exciting story on. A friend who knows how much I love Argentina suggested that I look at Europeans who were in South America in the early days of that country. Thanks to her, I discovered James Burke, a little known spy for the British around the time of the Napoleonic wars. Burke’s story had everything: war, espionage, beautiful women and an evil villain. 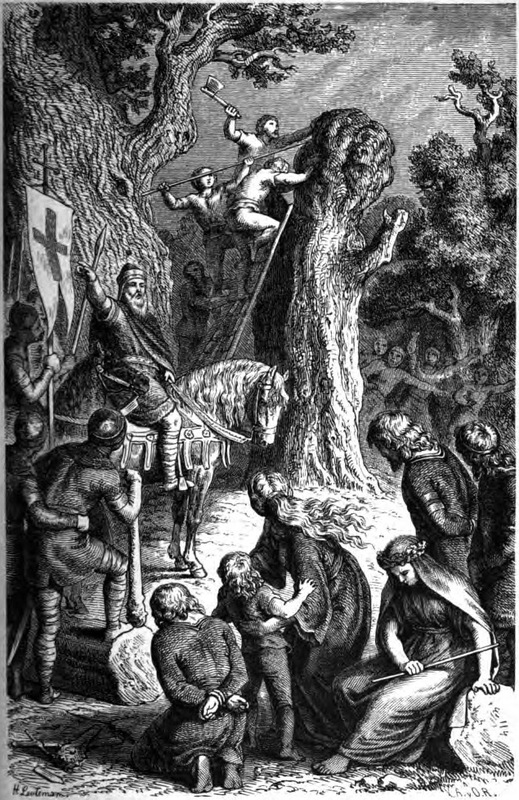 I've taken a few liberties in the telling of the tale but the plot of what became Burke in the Land of Silver is mostly either definitely true or very well could be. As I had already visited Argentina several times, I was writing about a place that I knew and I made a couple of extra trips to research places that were particularly connected with James Burke. That meant the opportunity to ride out with the gauchos on a cattle ranch and a trip on horseback up the Andes, besides the usual visits to museums and historical sites in Buenos Aires. The story is set around the British invasion of Buenos Aires in 1806. It’s a little known – and not particularly impressive -- part of Britain's colonial history. The book gave me the chance to tell the story of a military adventure that few people will have heard of. What I tried to do, having got this historical background accurate, was to write a modern spy story but set two hundred years ago. James Burke was to be my James Bond. I have always thought that Ian Fleming was a great writer and that his books are a model of how to write a thriller. Like Bond, Burke is nominally in the armed forces. Bond is a naval officer, Burke is in the infantry. Like Bond, he is a flawed hero: a snobbish womaniser, always with an eye to the main chance. (I’m not saying he has exactly the same flaws as Bond, but there's certainly an overlap.) In the end, though, we admire him because he is brave, loyal, and, when forced to choose, will ultimately do the right thing. It helps that he’s good looking, an excellent rider, multi-lingual and a crack shot. Does it work? Well, I enjoyed writing it and, more importantly, I enjoyed reading it when I had to check the finished product before publication. I wouldn't claim that it's up to Fleming's standard, but I think it compares well with some of the stuff that’s been passed off as James Bond since Fleming died. I’m not really the person to say, though. Why not read it and decide for yourself? Learn more about Tom Williams on his blog. 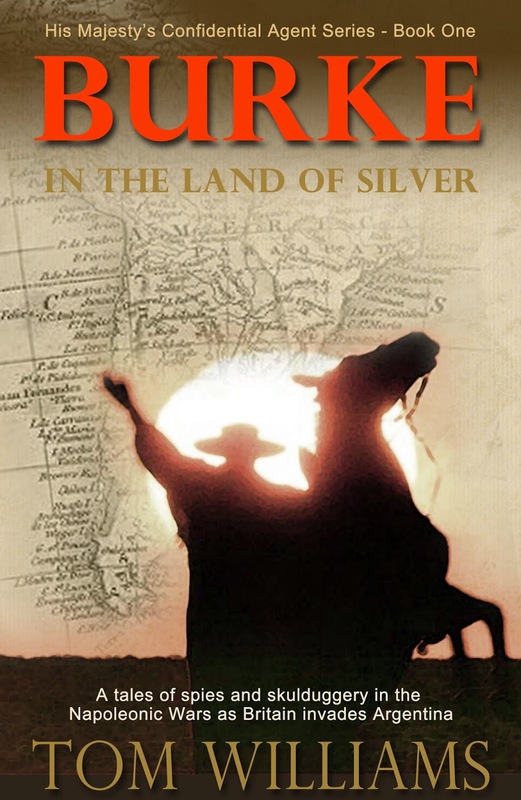 Burke in the Land of Silver is available on Amazon as a paperback or on Kindle. I've read my share of dystopias. Some, such as Octavia Butler's "Parable of the Sower," are powerful reminders of how far we may well fall. Some aren't realistic enough (cue: zombie apocalypse) to make much sense to me. I have yet to write a dystopic novel, and I don't even know if there is one in me. The grim reality of the trajectory of the human species is enough, for now, to keep me from it. Friends with Wings, my newest novel, however, does have some dystopia in it, and a bit of a view through the lookinglass to the future. Trina, the main character, and only point of view character, lives in the Bronx a little less than 90 years from now, in 2102. Her family was forced to move to the Bronx because her neighborhood in Queens flooded from the encroaching sea. Debt has become inheritable, so she works outside of school to help support her parents, who are trying to pay off debts of their grandparents. She won the lottery to go to school, her sister didn't, so she works full time. When her parents die in an accident, in order to repay the debt, she has to "sell her labor contract," which is early 22nd century speak for being sold into slavery. She's very lucky to catch a berth on a ship leaving Earth. Otherwise, she'd be stuck in a factory somewhere for the rest of her life. The looks at the future come later, when she's listening to old, delayed, broadcasts from an increasingly distressed Earth, as she is settling in, and learning about the planet Johannes, where she finds herself. But her life, and the bulk of the book, are about survival on a different planet, and her companions, the Eeriv, an intelligent winged species that populate the planet she's on. Earth's travails are a backdrop she lives with, but isn't really in touch with. Although the dystopic future is not center stage, Trina's direct experience of that world determines her perspective and approach to things. She's practical, strong, persistent, and doesn't take much for granted. She's resilient, determined to survive, and determined to do good for her family. Relatively early in the book, Earth is the past, and can never be revisited. It is, in its way, irrelevant. I think that is as close to delving into dystopia as is possible for me, at least now. Learn more about Michelle Murrain on her website. 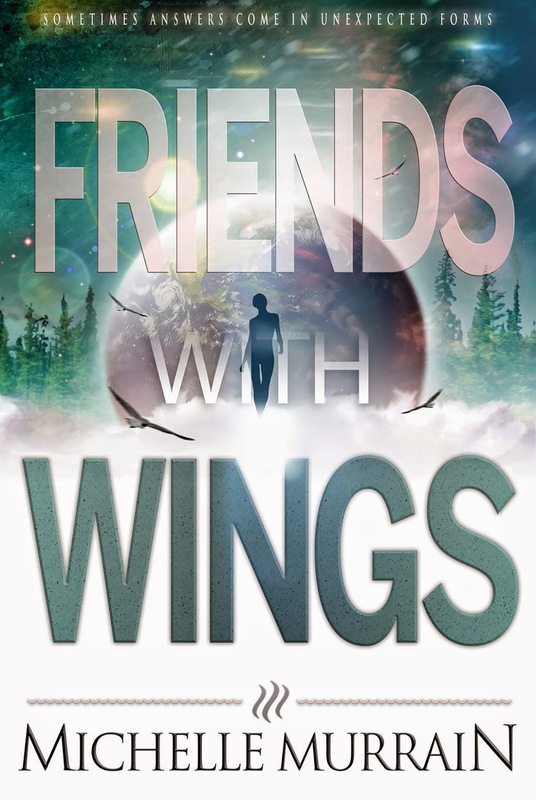 Read reviews of Friends with Wings on Goodreads. Purchase Friends with Wings on Amazon. 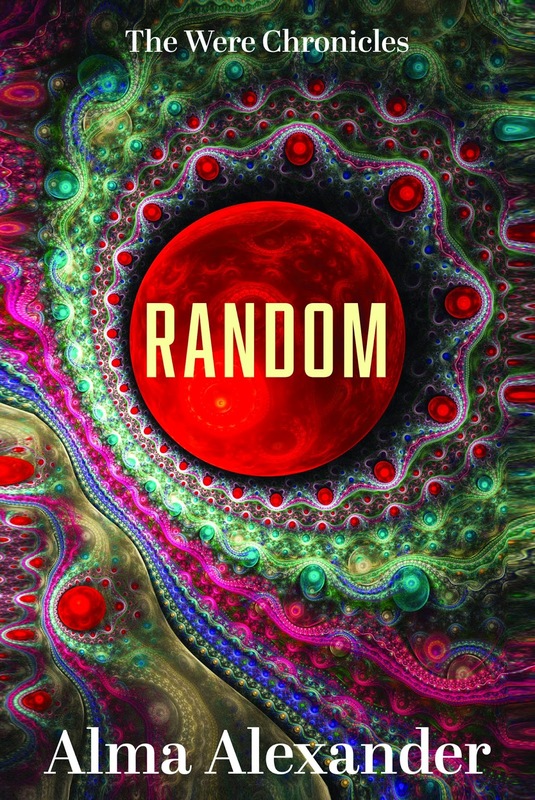 Today's guest, Alma Alexander, writes fantasy. She explains how she sees the imaginative world of her fiction as standing for the complexities of everyday life. affected the minutiae of one's life. something with a whole new set of eyes. to bridge the chasms between us, to communicate, to understand. And my Were-kind will have left a solid and valuable legacy. Learn more about Alma Alexander on her website and on Facebook. Purchase Random on Amazon. Read some reviews on Goodreads. 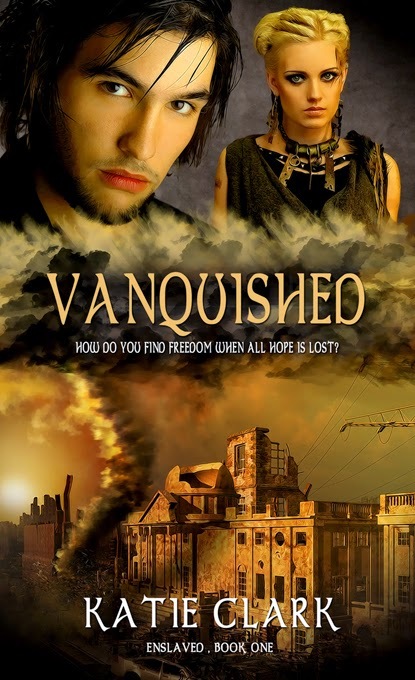 Congratulations to Katie Clark on her YA dystopian novel, Vanquished. Even better, there are two more novels available in The Enslaved Series. Oh, and even better yet? She's giving away a copy of Vanquished! All you have to do is comment on this post to be entered to win. Thank you for having me today! 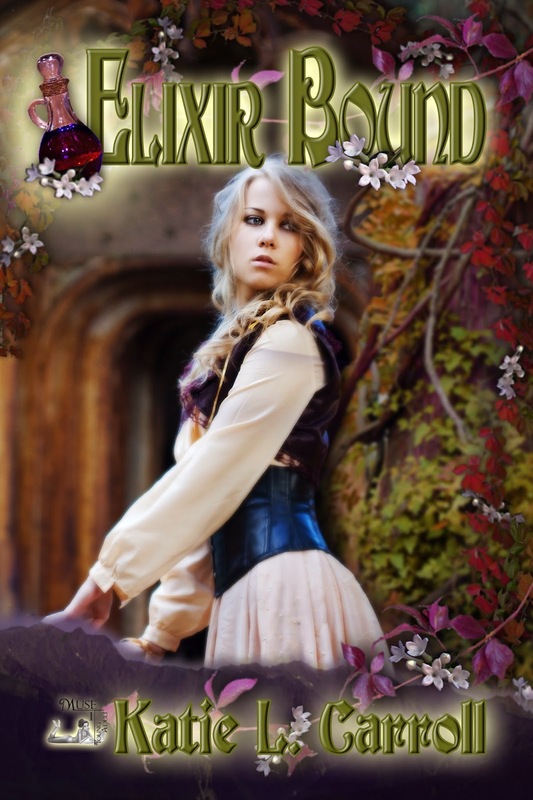 I’m thrilled to introduce your readers to my debut novel, Vanquished. People are always asking me how I got the idea for Vanquished, and since it’s a story I love telling I am happy to share it. This wasn’t an easy idea. It came to me in bits and pieces over the course of a few years. It started with the main character, Hana. I was always thinking about this girl. This strong but vulnerable girl. She wanted to believe in the life she’d been led to live. She wanted to follow the rules. Except she couldn’t. At that time, I had no idea what brought about her unhappiness or dissatisfaction, I only knew she needed to work toward something more. Fast forward a year or two, I was given the idea to write a story set in a world where there was no God. No Bible. No religion. Would this world be better? Worse? And how? 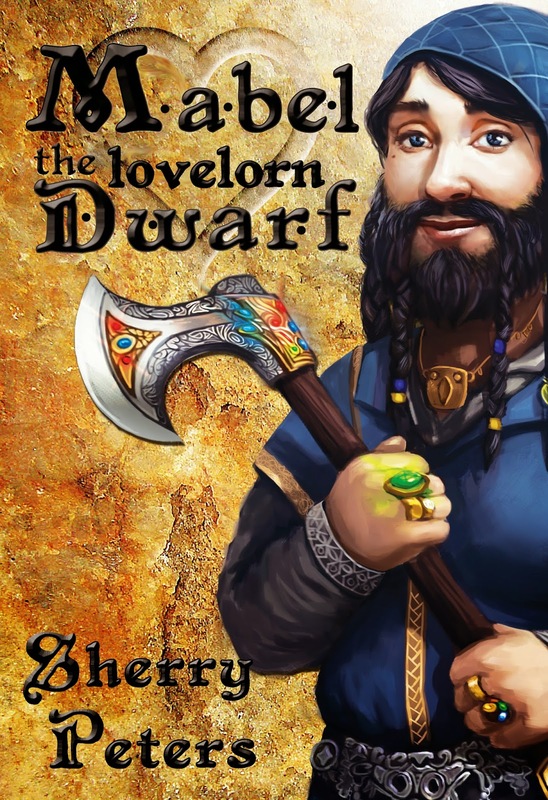 I had no idea how to make this story happen, but the idea stuck in my head and percolated. Finally, the two halves came together to make a whole. One day I was sitting in church (yes, I admit I was daydreaming), and it hit me. These two stories were the same story. Hana was dissatisfied because she suspected there was more than met the eye in her city, and she set out to find it. Her mom was sick, and she needed answers. What she uncovered went way beyond hidden medications and technology—what she found was the truth that the God she’d been told was myth might not be myth at all. The story just flew from there, and it didn’t end for three books! I hope you all enjoy it, and to celebrate I’m giving away an e-copy of Vanquished! I’ll choose one lucky commenter at random, so leave your name and email address below for a chance to win. Thanks for stopping by! When Hana’s mom is diagnosed with the mutation, she is denied the medication that might save her life. 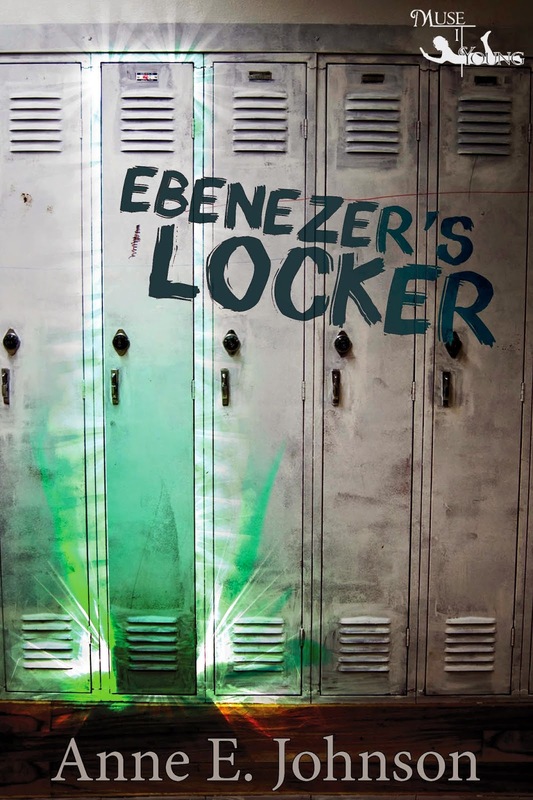 Fischer, a medic at the hospital, implies there are people who can help—except Hana’s not sure she can trust him; Fischer is involved in a religious group, and religion has been outlawed for the last hundred years. Hana embarks on a dangerous journey, seeking the answers Fischer insists are available. When the truth is uncovered does Hana stick to what she knows? Or does she join the rebellion, taking a stand against an untrustworthy society? Learn more about Katie Clark at her website, on Facebook, or on Twitter. Purchase The Enslaved Series (Vanquished, Deliverance, Redeemer) on Amazon. I am please to welcome Emma Elliot to the blog today. 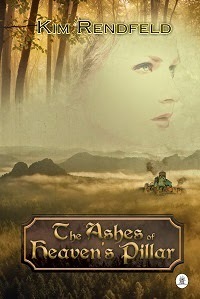 Her novel As Darkness Gathers shows characters skirting the cliff's edge. She shares some thoughts about crafting a world of such complex emotions. As Darkness Gathers is, essentially, about betrayal, about varying degrees of the destruction of trust. Trust is essential in any relationship, and any chipping away of that has a rippling effect in one’s life and in his or her interactions with others. The story revolves around Finch, a woman whose reality is turned on end when she’s involved in a plane crash. Surviving that horror is only the beginning of her struggle. “The line between friend and foe is blurred.” I think that line sums up the struggle the heroine is faced with in the story. You know how to relate to people when you know where you stand with them, when you know of their agendas toward you and their attitudes, when you know what motivates them in their interaction with you. Understanding those aspects affects your approach to the relationship. When there’s a lack of clarity regarding those aspects, you’re left in a more vulnerable position. 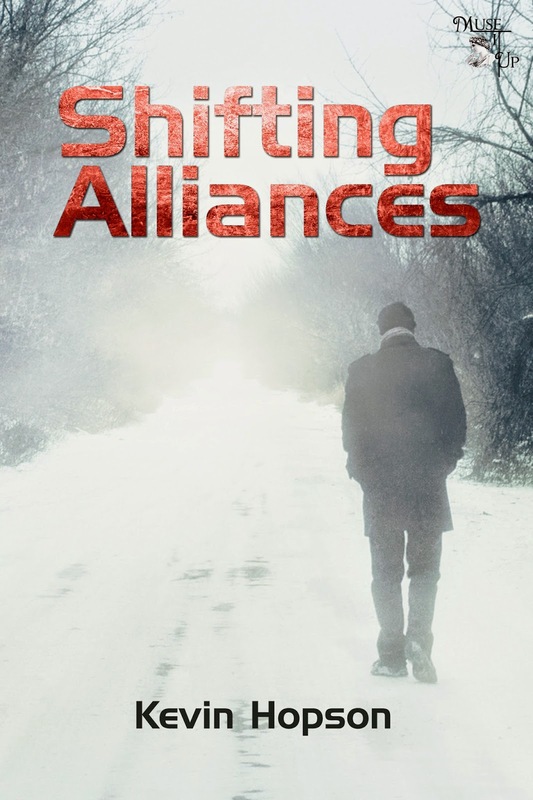 In As Darkness Gathers, increasingly frightening events make Finch question those around her. Someone wants to hurt her, and she isn’t sure whom she can trust. I think Finch navigates this uncertainty with a lot more aplomb than I ever would. She’s afraid and angry, of course, but she doesn’t allow it to cripple her. She refuses to be cowed and doesn’t allow the experience to make her bitter. She has a lot of grace and strength of character, even as she struggles to determine whether those she loves are the ones she can trust. I love a good mystery, which probably comes from cutting my reading teeth on Nancy Drew, the Hardy Boys, Trixie Belden, and the Bobbsey Twins books. Intrigue of a multitude of sorts drives any story: the uncertainty of a relationship in a romance, the personal trials in a drama, the political machinations in a thriller, the outcome of a battle in an historical…. But I love the intrigue of a suspenseful novel, the tension and anxiety, the apprehension and puzzles. If there’s a secret recipe to combining romance and suspense, I haven’t discovered it yet. 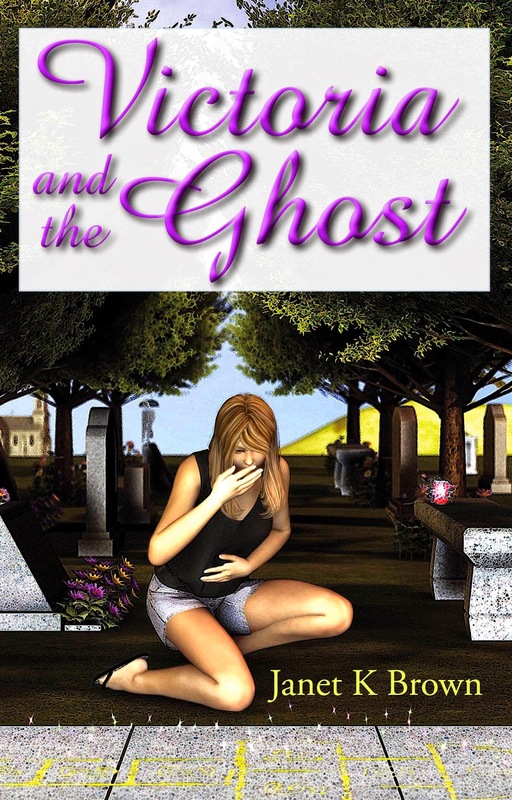 I’ve written two different books within the genres. The first, A Thin, Dark Line, is a character-driven story that is very much a romance with a suspenseful subplot. 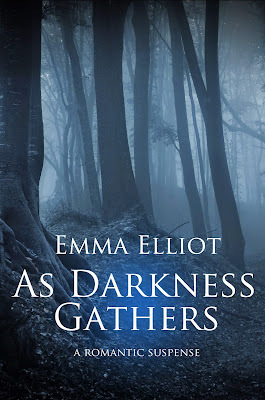 My latest release, As Darkness Gathers, is more plot-driven, and I’d say it’s a suspense novel with a romantic subplot. I think the balance and weight of the two genres largely depends on the story and the character’s journey over the course of it. 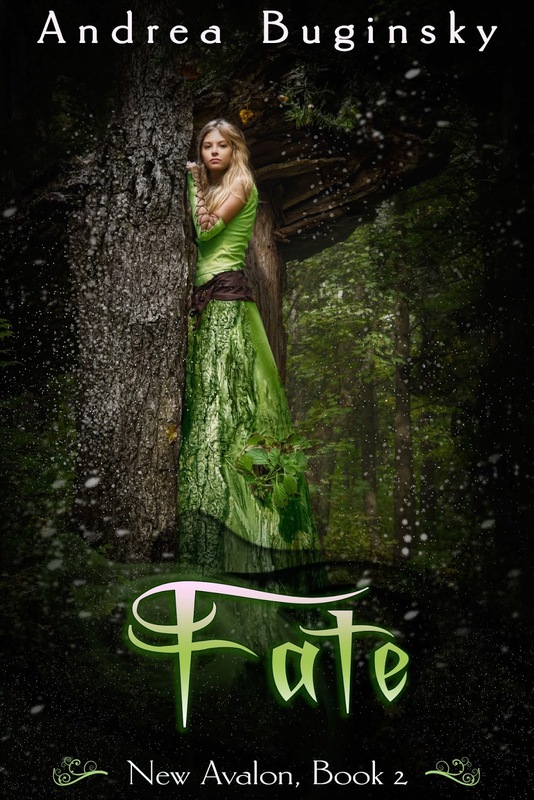 Romance and suspense are two genres that are perfect for exploring the human story. Both—love and anxiety—have an internal and external impact on a person, and when the romance and suspense are woven together, you can better dig into the visceral fears and desires of a character. Romantic suspense is an excellent platform to study human reaction, interaction, and motivation. Learn more about Emma Elliot on her blog or on Facebook. 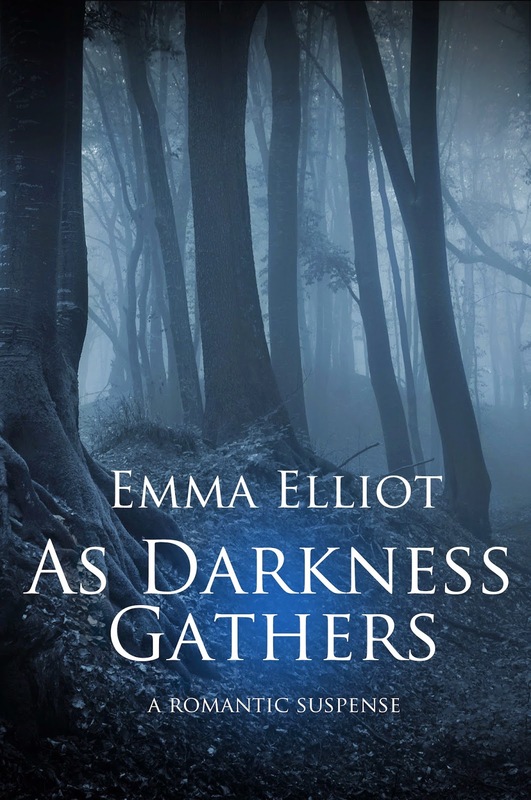 Go to Amazon to purchase As Darkness Gathers and A Thin, Dark Line. Anyone who writes fiction---actually, anyone in the arts---will relate to the essay from today's guest, Nathaniel Danes. 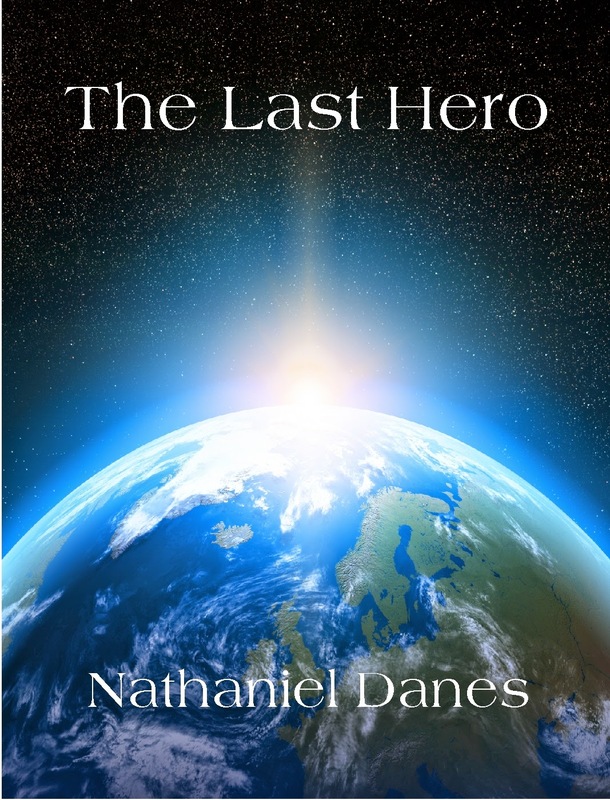 He shares how the world he created for his first military science fiction novel, The Last Hero, grew in his mind and gained importance in his life until he just couldn't keep it off the page. I never thought I'd write a book. Heck, for most of my life, getting beyond page three of any school writing project felt like a Herculean task. I think the difference between now and then, is my writing doesn't feel forced, like the story is there, I just need to get it out. Maybe that's the difference between writing what you want as opposed to what you have to. Thinking about it now, it almost feels as if The Last Hero grew itself organically rather than having been written. My over-active imagination, love for military history, science fiction addiction, blindness, failed military career, daughter, and more were filtered through my fingers onto the page. It's a nexus where several pieces of my life came together. Believe me, that sounds far easier than it was. I've always used my imagination as an escape hatch from life. As far back as I can remember I'd bolt from mundane situations in my mind, transporting myself to excitement and adventure. I'm sure most kids do this, but for me, I've never stopped. Today, I do this as a coping mechanism. I'm losing my sight to a genetic disorder, the reason for my failed military career, and I find it relaxing to drift off into worlds where I don't have that limitation. These fantasies were always content to live inside my head until I read The Forever War. That classic sparked something inside me. Science fiction has always been my preferred genre for TV and movies, but as far as books go, I used to only read military history. After stumbling upon The Forever War everything changed. I couldn't read enough military science fiction and those stories in my head started to become restless. I also can't overstate the importance of my daughter's birth in helping to shape the story in my first novel. There are a select few things I truly love in his world, my wife for one, so the feeling isn't foreign to me. However, I honestly wasn't prepared for the body blow of raw emotion, of pure unconditional love, I felt the second I held my baby girl for the first time. From then on, I couldn't imagine a universe that she wasn't a part of, where that incredible connection didn't exist. Her presence in my life enriched and brought depth to my fantasy worlds. She brought meaning and purpose to them. Literally bursting at the seams, I had to get the stories out. So, I started to write and write, then I rewrote and rewrote. Before I knew it, a few years had past and I'd written four books. Finally, I decided to try and get one published. Fortunately, Solstice Publishing saw fit to give me a chance and agreed to release the The Last Hero. If you read my book, I hope you enjoy it and can feel the passion that went into its creation. It will be the first of many. I don't have a choice, the stories have to come out. Learn more about Nathaniel Danes on his website. Purchase The Last Hero on Amazon.